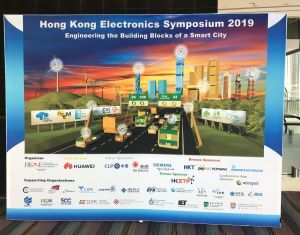 On April 9, Synergy team attended the Hong Kong Electronics Symposium 2019 – Engineering the Building Blocks of a Smart City at the Hong Kong Science Park. 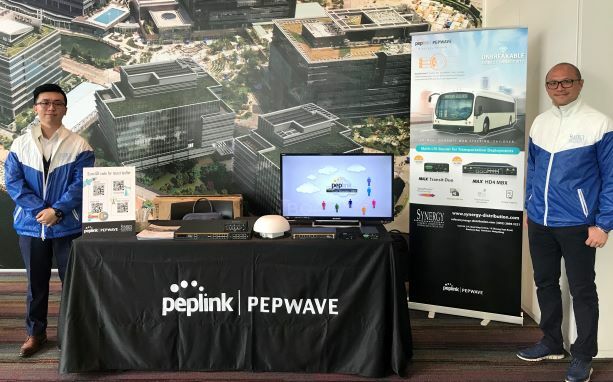 On behalf of PEPlink, the Bronze Sponsor, Synergy sales and experts showcased the merits of PEPlink products to the participants. 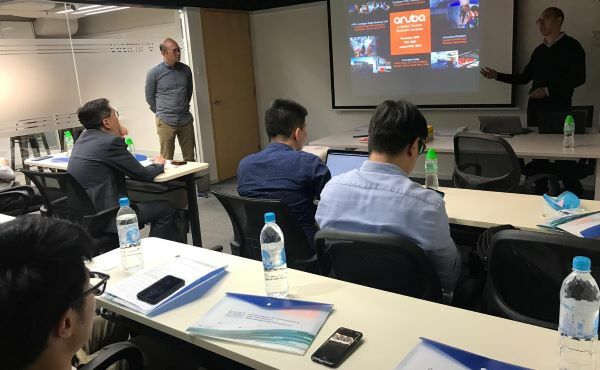 Today, the Aruba CPPM Partner Sales Workshop took place at Synergy office. 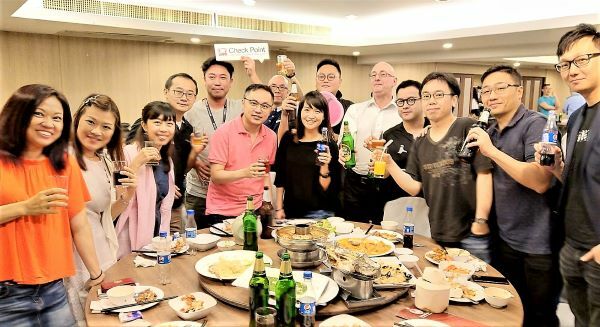 Our experts provided techniques in selling together with in-depth solution sharing. Our CPPM partners from Sales fields found the workshop very useful and had a better understanding of the products. 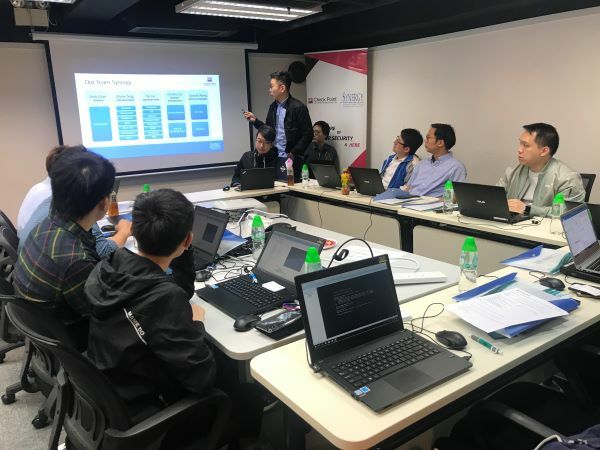 Synergy and Check Point has jointly organized a Hands-On Training on March 28, 2019 at Synergy’s office. 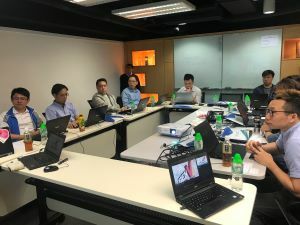 The workshop covered hands-on techniques in handling SMB Gateway followed by the demo; system engineers, pre-sales or post-sales of our partners were happy with the fruitful and detailed demonstrations. 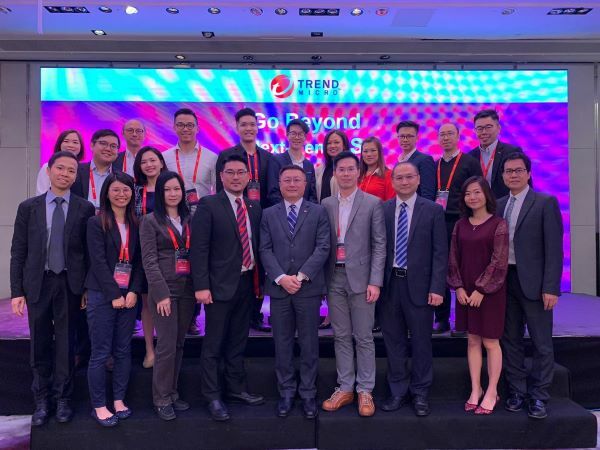 Today, Trend Micro has successfully hosted the Tipping Point Product Launch at the Mira Hotel in Tsim Sha Shui. 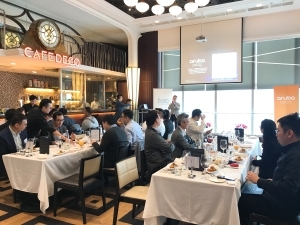 Trend Micro experts had a brief presentation on next Gen security, trends in vulnerability and exploits followed with introduction on Tipping Point solutions and demonstration. Synergy team supported the event as the significant partner to showcase Tipping Point and other Trend Micro products. 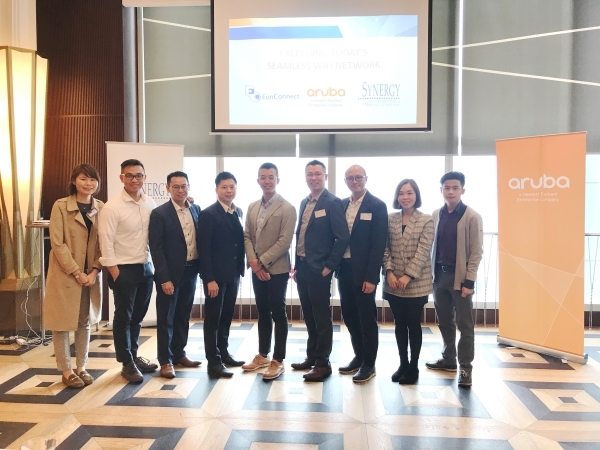 On March 15, 2019, Synergy together with Aruba Networks and EC Solutions held a joint luncheon titled “Exceeding today’s seamless WIFI network – Imagine a 24 x 7 WIFI professional to monitor your network to optimize the best quality”. 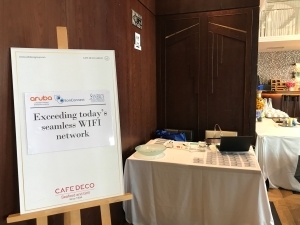 The luncheon successfully showcased merit of Aruba’s solutions to let the hotel and property sector better understand the importance of the stable WIFI network in best quality. 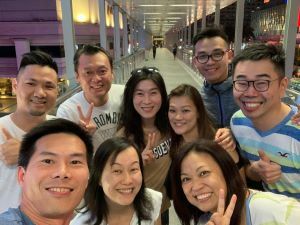 CPX360 is the premier cyber security summit and expo held in Bangkok, at Centara Grand, Bangkok on January 21-24, 2019. It is very fruitful with up-to-the-minute intelligence about global threats and other vital topics from the world’s leading cyber security experts. 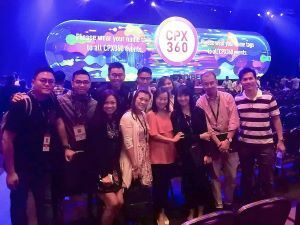 Synergy team enjoyed in networking with our partners at CPX360. 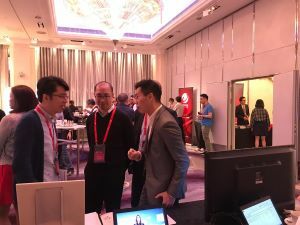 “Check Point Experience 2018 (CPX 2018)” is a significant IT Security Event of 2018, which drew a massive participation of IT professionals from both private and public sectors. 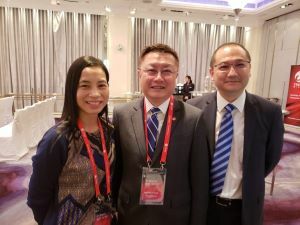 This year, the event was held successfully at Cordis Hotel. As a sponsor of CPX 2018, Synergy showcased its MSSP service themed with Check Point’s Infinity Solutions, Gen V Attack & Protection Solutions as well as Check Point + Insights Solutions. Synergy dispatched a team of security & network services professionals to demonstrate how to minimize the security risks in the course of ever-changing IT environment. 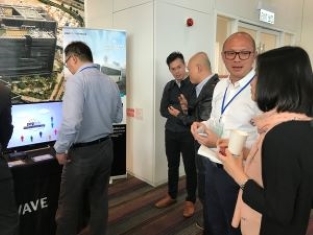 During the event, the delegates showed keen interest in Synergy’s security solutions & bundle offers. Synergy held the booth for Aruba with their sponsorship. 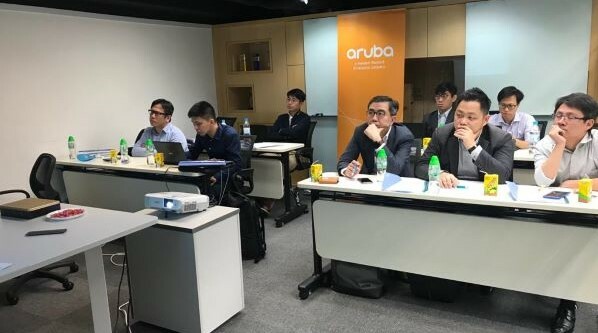 In the event, our security & network engineer showcased Aruba’s ClearPass solutions & 360º Secure Fabric Solutions. 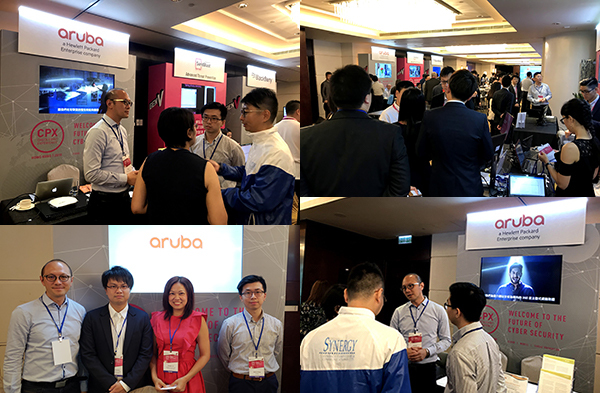 We also demonstrated how Aruba & Check Point extend traditional perimeter defense for today’s mobile workforce, which allowed delegates to gain an in-depth knowledge of Aruba’s latest technological development. 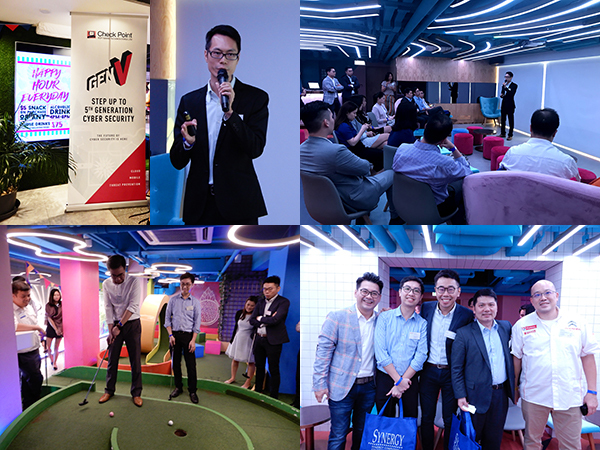 Synergy collaborated with Check Point to host a Reseller Recruitment Event at Strokes, Fashion Walk. 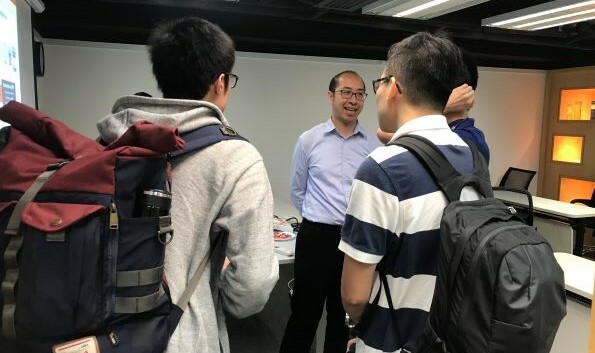 The event, received overwhelming support of IT solutions partners, where Check Point’s Security Engineer shared the recent security trend and opportunities. 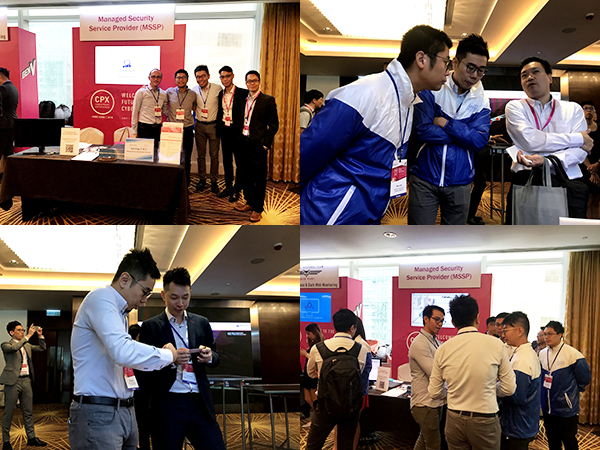 Meanwhile, we showcased Check Point’s Gen V Attack & Protection Solutions with use cases sharing, live demos of Check Point Infinity Solutions as well as “Insights & Dark Web Scan”. In the event, we gained fruitful interactive networking with our partners during golf games & refreshment time. Numerous business opportunities were explored.